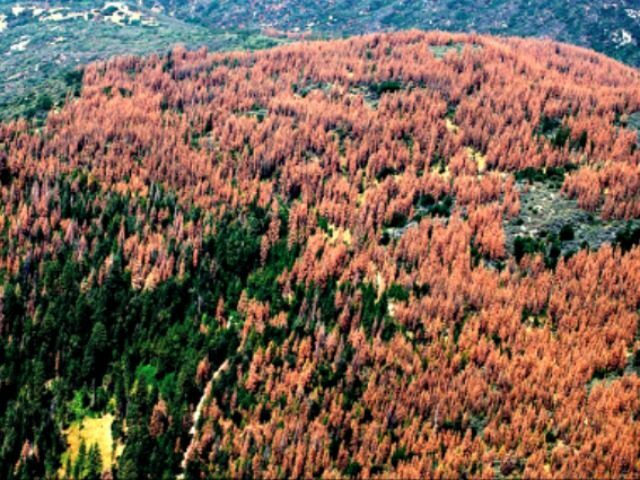 Results of a new U.S. Forest Service aerial survey revealed that, since 2010, more than 102 million trees have died in a 7.7 million acre swath of California forest land, and the culprit is drought. The 7.7 million acre area where trees are rapidly dying off makes up approximately one third of California’s 21 million acres of trees in 18 California national forests, according to the San Francisco Chronicle. In fiscal year 2016, $43 million in Forest Service funds have been reprioritized, but Forest Service officials, along with Agriculture Secretary Tom Vilsack, have criticized Congress and the allocation of funds to firefighting over restoration. These dead and dying trees continue to elevate the risk of wildfire, complicate our efforts to respond safely and effectively to fires when they do occur, and pose a host of threats to life and property across California. USDA has made restoration work and the removal of excess fuels a top priority, but until Congress passes a permanent fix to the fire budget, we can’t break this cycle of diverting funds away from restoration work to fight the immediate threat of the large unpredictable fires caused by the fuel buildups themselves. Most of the 102 dead trees sit in 10 southern and central Sierra Nevada region counties, according to the Forest Service. 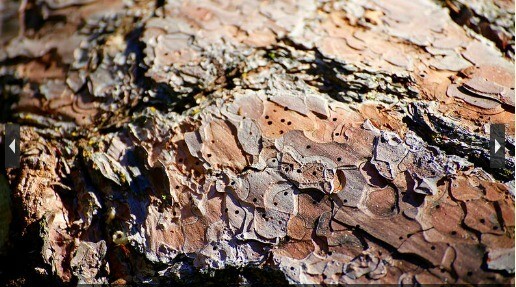 Northern regions have also seen rising tree death rates. 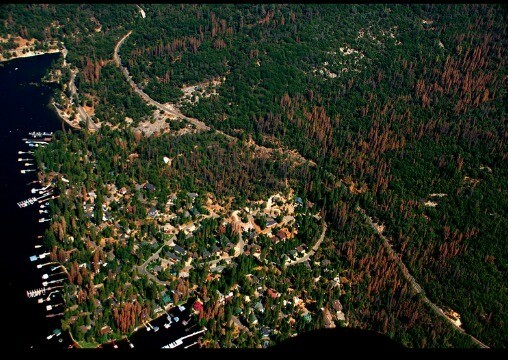 “Five consecutive years of severe drought in California, a dramatic rise in bark beetle infestation and warmer temperatures are leading to these historic levels of tree die-off,” states the release. 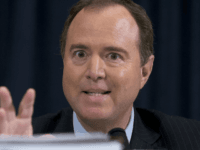 The epidemic has gotten bad enough that in October, 2015, Gov. Jerry Brown declared a state of emergency and formed the Tree Mortality Task Force.